Located on the first floor of a broadly recognised shopping mall, this 200 square feet open area is just less than a minute walk from the Mong Kok MTR station. 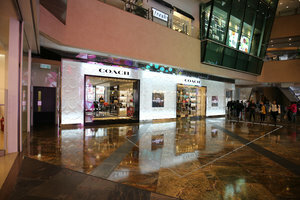 It is now available for brands to organise a pop-up store or a product showcase here. 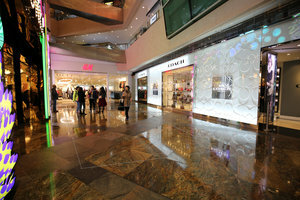 The open area is generously spread over the first floor of this charming shopping mall, which is welcomed by locals and tourists from all over the world. It is definitely a prime location for brands to initiate their greatest marketing campaign here! This large open area has a high ceiling and marble flooring, creating a simple but elegant feeling. 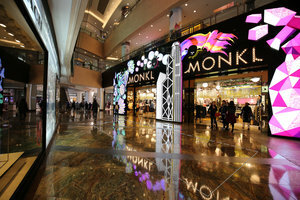 Moreover, it located near the main entrance and the open area is surrounded by chained fashion brands which can benefit the brands popping up here by the synergy effect. 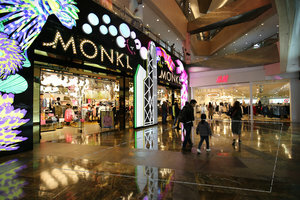 Come and feel the vibrancy of the Mong Kok neighbourhood, you will, without a doubt, impressed by the advertising impact!